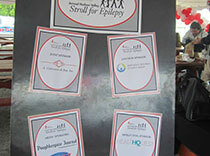 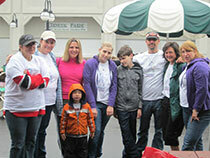 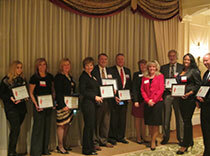 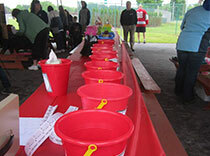 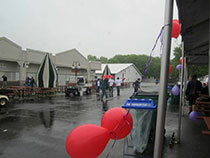 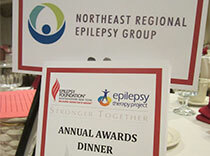 GO Northeast Regional Epilepsy Group team! 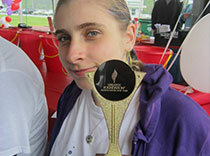 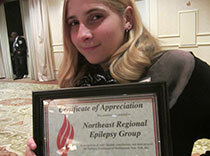 Epilepsy star, Shelby Santucci, was the proud recipient of an award of recognition! 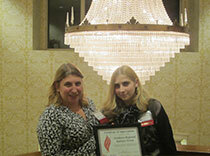 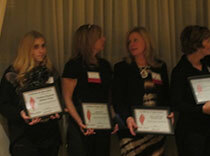 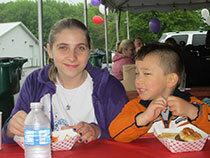 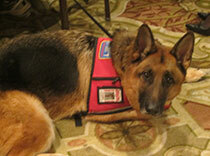 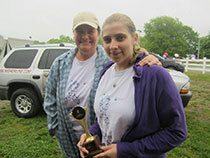 Shelby and proud mom, Bridget receive top epilepsy fundraiser award!